When surgery is required, we keep your pet comfortable before, during and after surgical procedures for their well-being, better outcomes and your peace of mind. Patient comfort and pain relief are an integral part of our practice philosophy. All patients are provided the latest in pain management during and after surgery. This allows for a more rapid recovery, improvement in patient comfort, and encourages patients to eat and drink normally. We offer a variety of surgical services utilizing both standard surgical techniques and radio-surgical techniques (similar to laser surgery). Pre-surgical testing is strongly encouraged prior to anesthesia and, in some cases, will be required depending on the health status and age of your pet. This helps us to ensure normal body and organ function before and after the surgical procedure. We cater to your pet's anesthesia needs, which generally includes pre-operative medications, a rapid induction agent, followed by the safest gas anesthetic available to veterinarians today. Sevoflurane is the same gas anesthesia that is used on infants and young children in human hospitals allowing for rapid recovery and stable anesthesia administration. Patients are monitored using a vital scans and EKG monitor which measures blood pressure, body temperature, heart rate, respiratory rate and oxygen levels. Our patient's body temperature is maintained using the "hot dog" patient warming system during anesthetic procedures. It is a state of the art system with sensor device so you can be assured hypothermia (the most common anesthetic complication) does not occur. IV Fluid Therapy allows intravenous access for emergency drugs should an emergency arise. Fluid Therapy also helps to maintain blood pressure, kidney function, and provides fluid replacement when necessary. Maintenance of these elements should assure a more rapid recovery and return to normal post-operative. If you have any questions about your pet's surgery or any other procedure, call us 859-792-2105. 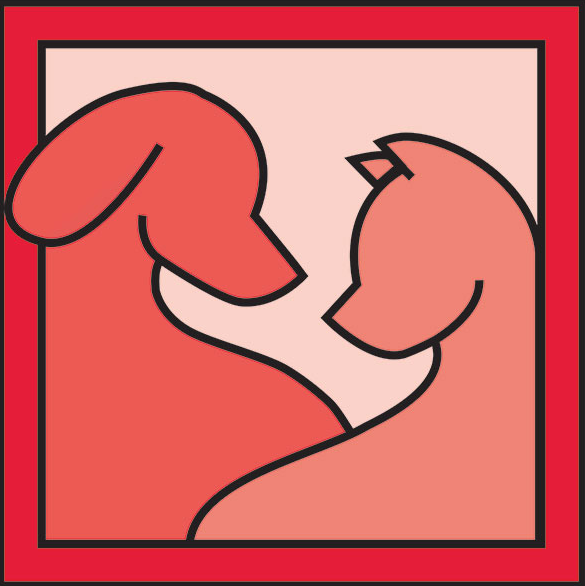 We want you to be informed and comfortable with the care we provide for your pets.